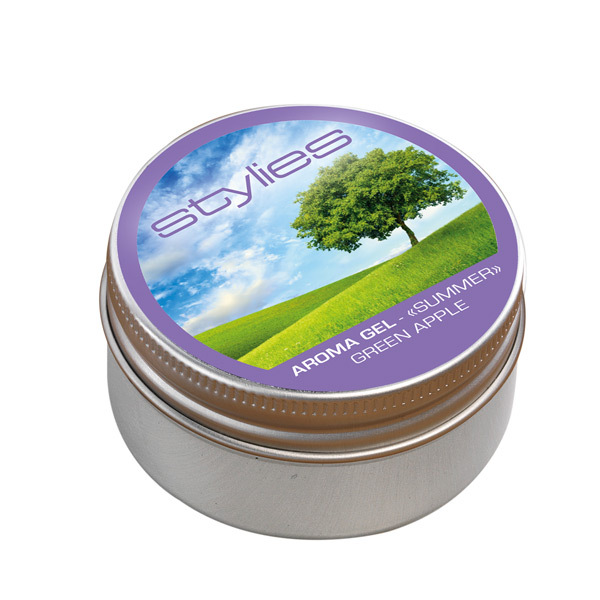 Stylies Aroma Gel is based only of natural components and achieves a permanent scenting of up to 30 days. Thanks to dry diffusion no risk of inhalation of fluid particles. 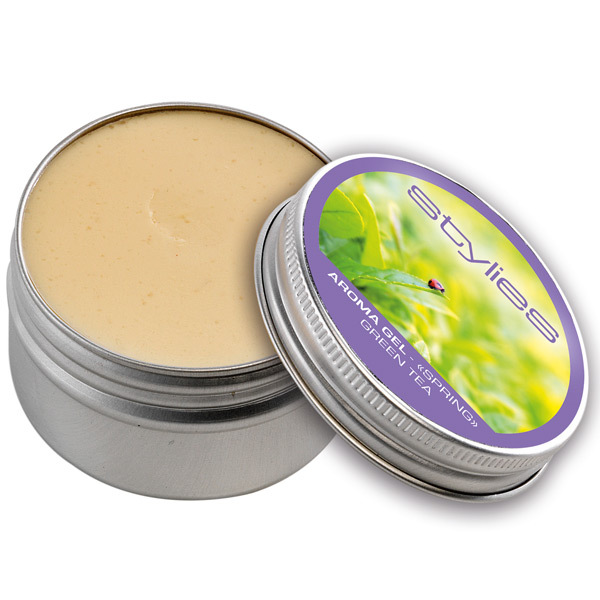 In addition to this, Stylies Aroma Gel is biodegradable. 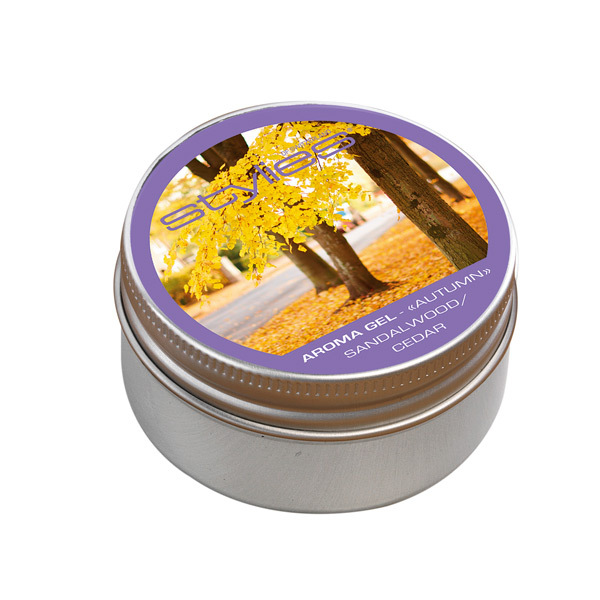 or with all four fragrances in the “Four Seasons Set”. 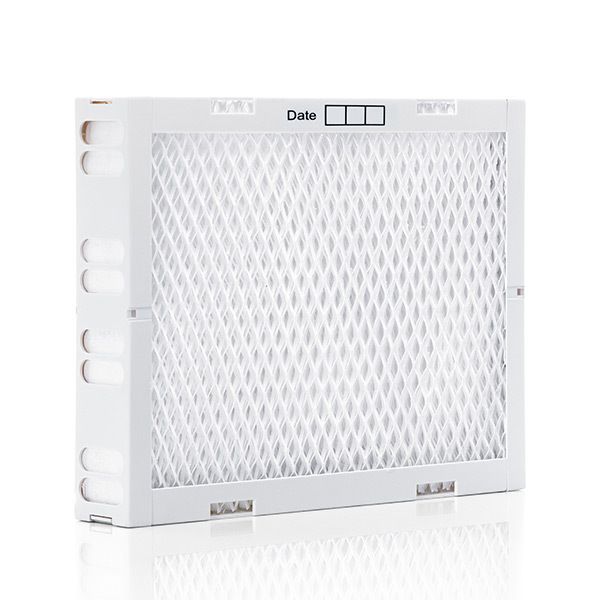 Our anti-bacterially treated filter cassettes absorb a substantial amount of water within a short time. As a result, our Evaporators attain an optimal humidifying Performance. The cassettes should be replaced every 2-3 months. The filter cartridge minimizes the discharge of undesired mineral residues and lime scale. 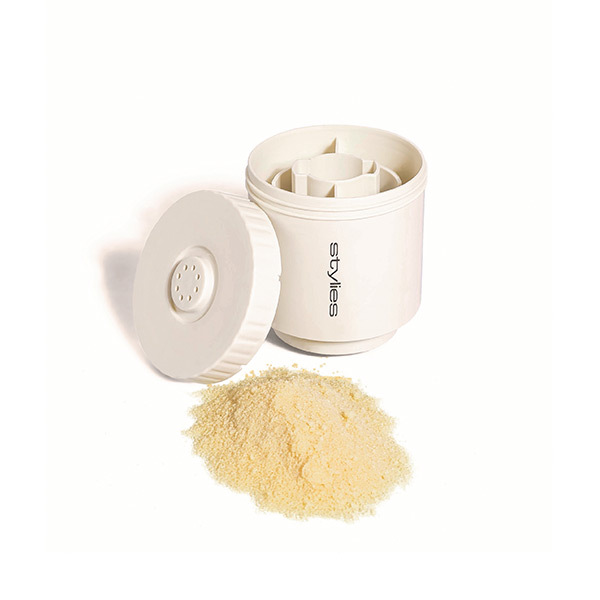 The lifespan of the filter Granulate depends on the water hardness. 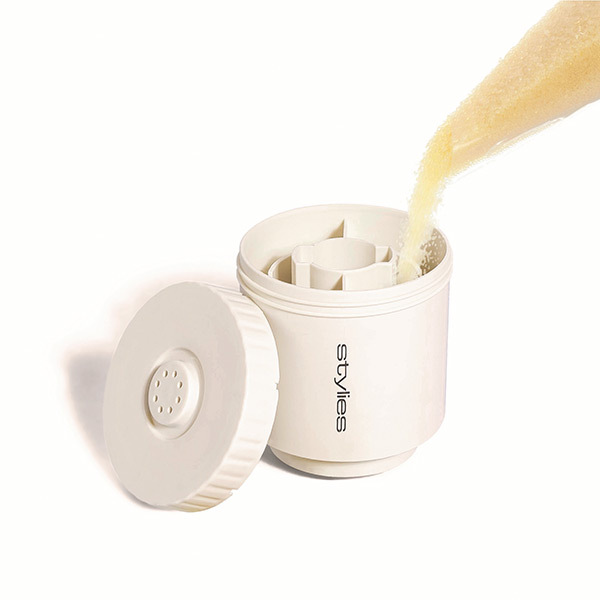 The refill granulate for the simple change of granulate of the anti-calc cartridge. Lifetime: 1 – 2 months, depending on the water hardness. 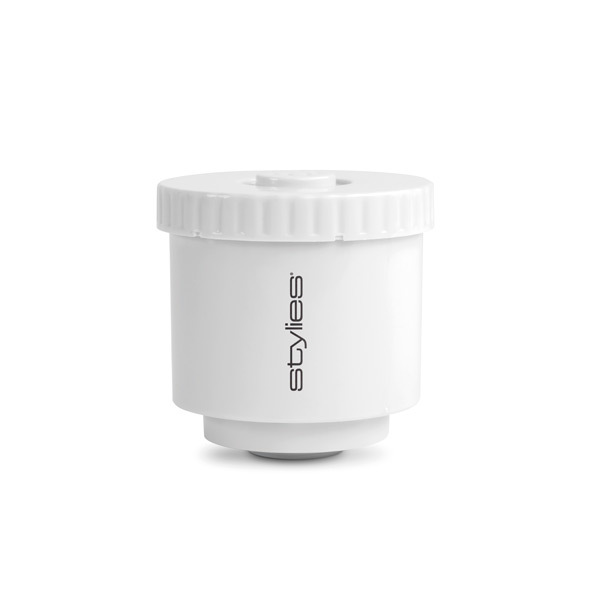 Patented high-end Technology inhibits the growth of bacteria and germs in the water for one year. 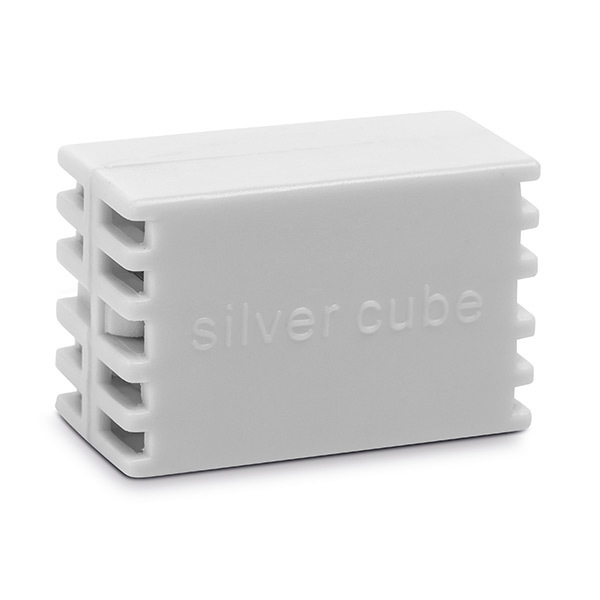 The Stylies Clean Cube does not depend on electricity. It is activated when it comes in contact with water. Suitable for all humidifiers. 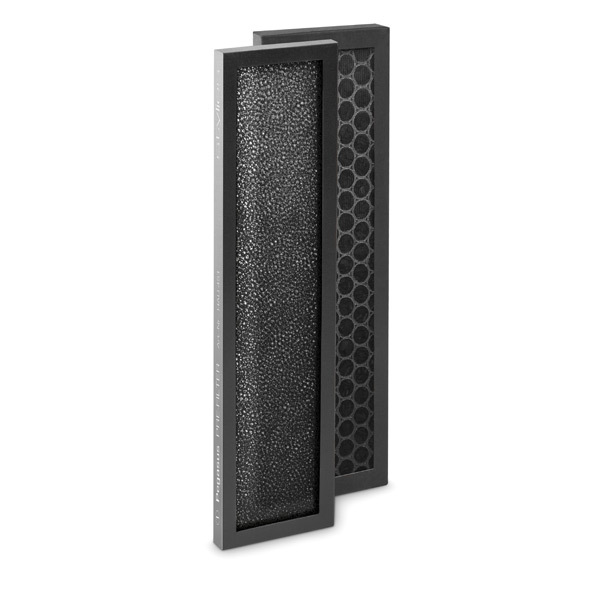 The replacement filter pack for Pegasus consists of a pre-filter and an active carbon filter. Both filers should be replaced after not more than six months.